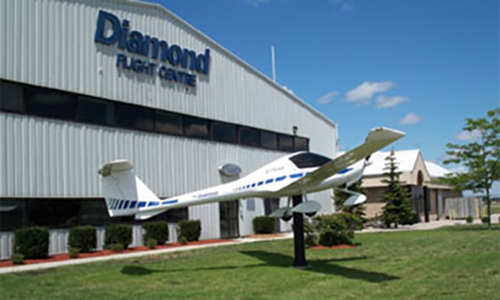 Welcome to Diamond Flight Centre London - we have been training pilots at the London International Airport (CYXU) since 2009. 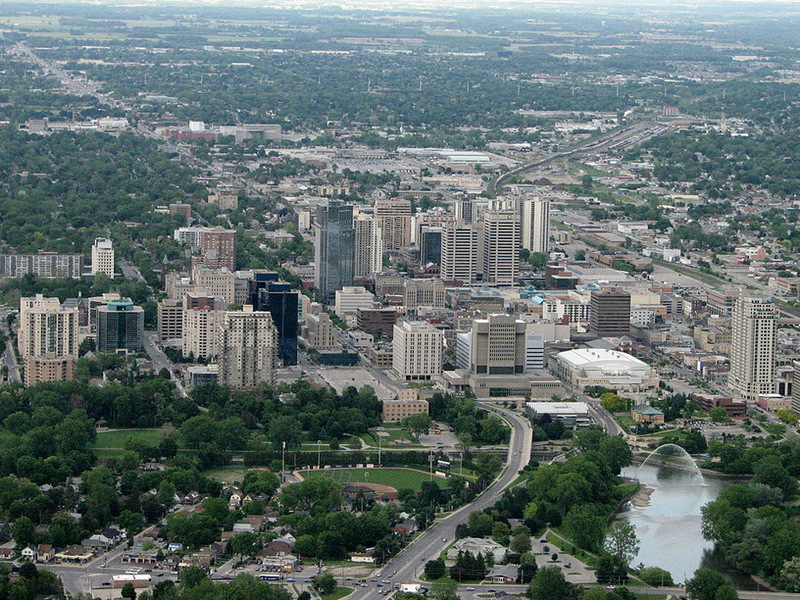 We have a dedicated full-time staff of 16 certified flight instructors and offer a fleet of 10 modern training aircraft manufactured right here in London, Ontario by Diamond Aircraft. We are proudly registered as a Private Career College (PCC) in the province of Ontario and a Designated Learning Institution (DLI) for International students. Our training aircraft feature state of the art avionics with glass cockpits often found in current day turboprop and jet aircraft. Glass cockpit avionics increase flight safety by increasing situational awareness for the pilot and, by training on modern equipment, it makes the transition to more complex aircraft much easier and gives you a training advantage if you are planning to fly professionally for an airline or charter operator down the road. We also feature four Transport Canada-approved flight training devices that can be logged in your pilot logbook. These flight training devices allow us to simulate situations that we would not normally fly in the aircraft thus further increasing flight safety (they also cost less to operate and will help reduce your training cost).